Here at Idoneus Ltd, we offer professional laptop repairs in Tiverton and throughout the surrounding areas. When it comes to laptop repairs, we can fix almost any problem from battery issues to virus removal and much more. No matter what the issue might be, you can count on us to fix it for you. We can work with any make or model of laptop and can confidently fix most common issues. No matter how big or small the problem might seem, it’s always best to seek a repair before rushing our to buy a new laptop. 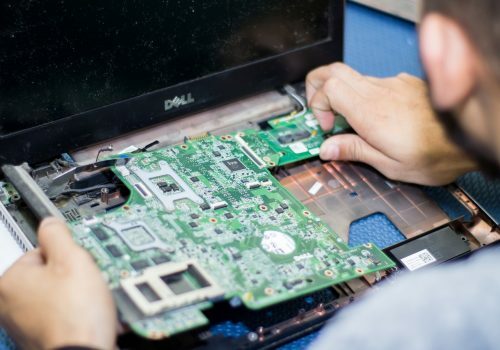 If you’re based in or around the Tiverton area and are in need of a laptop repair, then be sure to get in touch with Idoneus Ltd. We have years of experience repairing laptops and will ensure a professional and efficient repair service is provided. Contact us today to arrange a laptop repair. These are just a few of the most common laptop issues we can resolve. Should you require more information on our laptop repair service, then please don’t hesitate to contact us. One of our team is always on hand to answer questions and deal with enquiries. Why Choose Us For Laptop Repair in Tiverton? 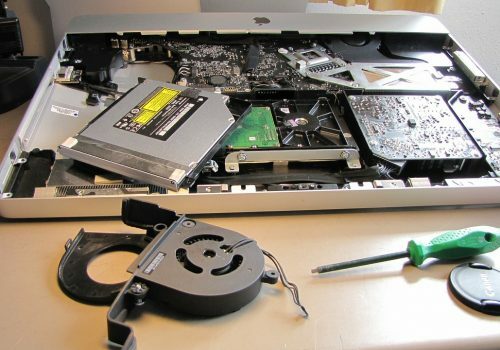 When it comes to laptop repair in Tiverton, be sure to make Idoneus Ltd your first port of call. With years of experience in the industry, we have all of the skills and knowledge needed to provide a professional and efficient repair. We can carry out laptop repairs for all makes and models of laptops. For more information on the types of laptop repairs we cover or to arrange a repair, please don’t hesitate to contact us. One of our team is always on hand to assist. The cost of carrying out a laptop repair will depend on a number of factors such as the issue it’s suffering from and if any replacement parts are needed. At Idoneus Ltd, we offer competitively priced quotes for laptop repairs to ensure our customers throughout Tiverton receive a fair price. What type of laptop problems can you fix? We offer a comprehensive laptop repair service and can repair nearly every issues. From broken screens to jammed keywords and much more, we have all of your needs covered. 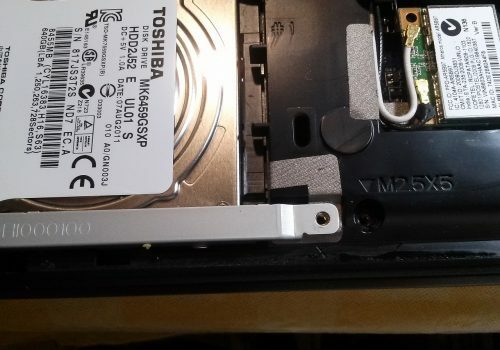 On some occasions you might need replacement parts or there is a chance with older models the laptop might be beyond repair. If this is the case, we’ll discuss the options available to you. How long does it take to carry out a laptop repair? 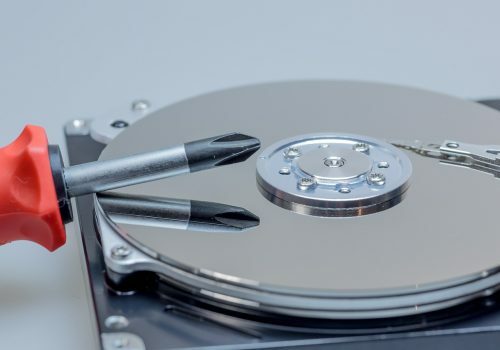 The length of time it takes to carry out a laptop repair will depend on factors such as if we need to order any parts and the problem it’s suffering from. We understand how frustrating it can be without a laptop and that’s one of the reasons we offer an efficient repair service. Do you only cover Tiverton for laptop repair? No in addition to covering Tiverton, we are also able to cover a number of other areas throughout Somerset including Taunton, Yeovil and many more. If your laptop needs repairing, be sure to get in touch with Idoneus Ltd today.